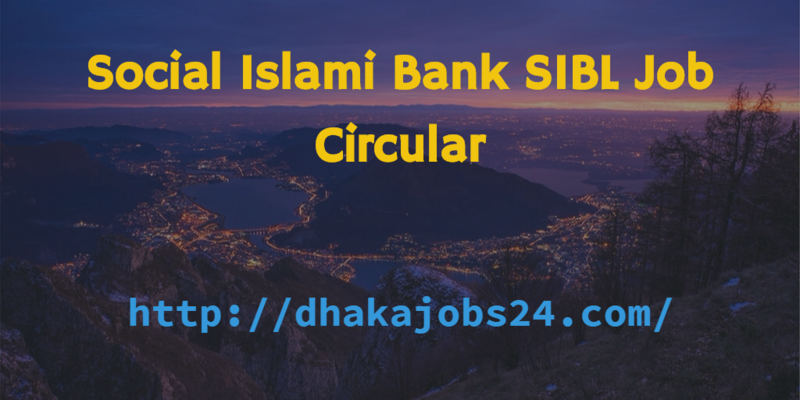 Social Islami Bank SIBL Job Circular 2017 has been found my website https://dhakajobs24.com/. Social Islami Bank Limited (SIBL) is fully Shariah based modern Islami Bank in Bangladesh. Social Islami Bank Limited (SIBL) recently published job circular. This job position is Assistant Officer (Cash) . It is the Family Empowerment Islamic Micro-Finance Program under voluntary and Non-Formal Division. Social Islami Bank SIBL Career to build a long-term sustainable financial institution through financial inclusion and deliver optimum value to all stakeholders. Social Islami Bank Limited is a contemporary, upbeat brand of distinctive quality of service and solution that offers a rewarding banking experience as preferred choice of banking partner every time, everywhere. Social Islami Bank SIBL Job Circular 2017. ■ Job Description: This job position is Assistant Officer (Cash) . It is the Family Empowerment Islamic Micro-Finance Program under voluntary and Non-Formal Division. Social Islami Bank SIBL Career to build a long-term sustainable financial institution through financial inclusion. ■ Job Experience: Banking Software Database. 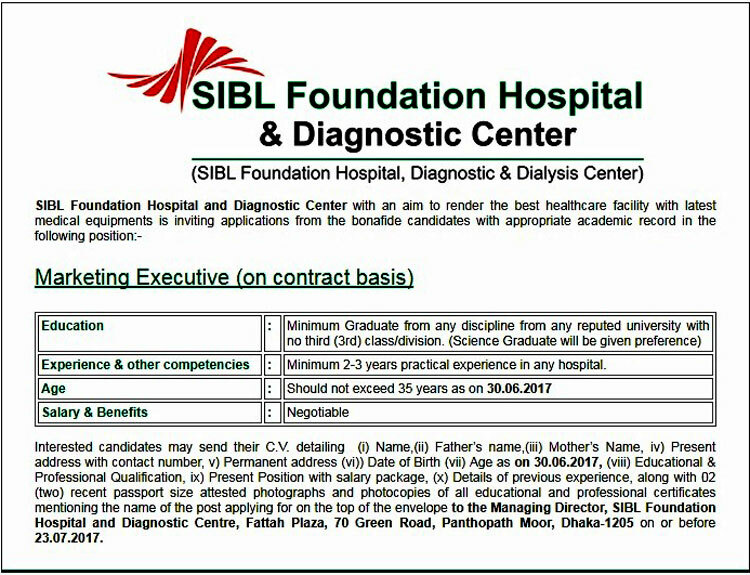 ■ How to Apply: Apply with full Resume to Senior Executive Vice President, Human Resources Division, SIBL, Corporate Office, City Center, 90/1, Motijheel C/A, Dhaka-1000. So if you are ready to take a voyage in a vibrant and challenging corporate environment and eager to fast track your career in a professional and institutionally managed environment, please to apply to Social Islami Bank. Social Islami Bank SIBL Job Circular 2017.